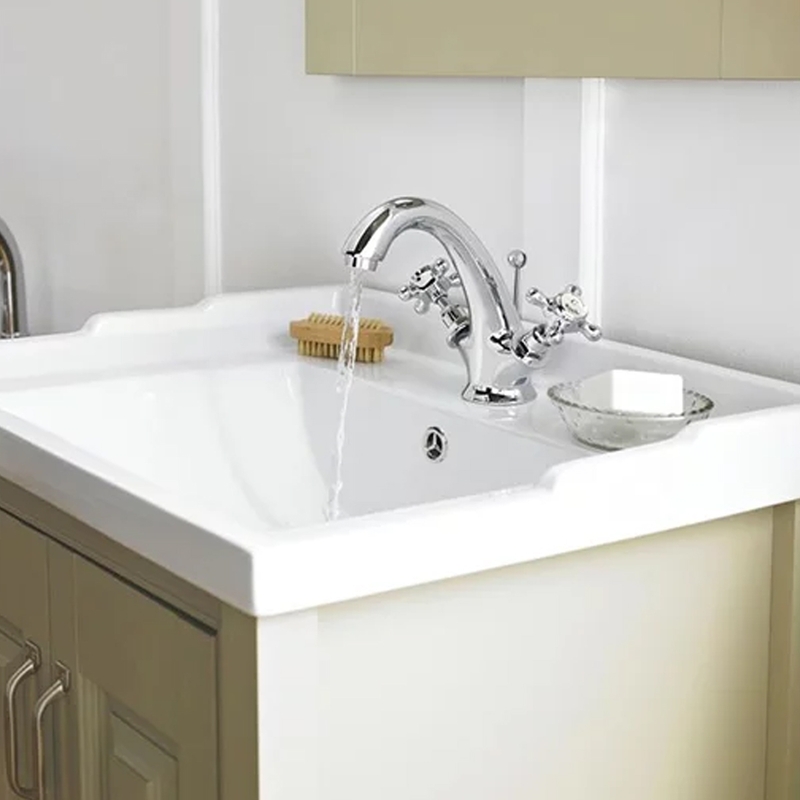 The Hudson Reed Topaz Hexagonal Crosshead Basin Taps, Pair, Chrome comes from the stylish Topaz range of Bathroom Taps. Manufactured from brass and finished to the highest standards in chrome, this model has been designed to match the colour of other taps and shower parts for a co-ordinated appeal. During installation extra care must be taken to avoid damaging the fittings. Supplied complete with a fantastic 20 year guarantee for total peace of mind, you can be assured that you are receiving an item of the highest quality. Precisely what I wanted for my basin.